Phosphorus and potassium supplement fertilizer for flowering plants on earth (PK fertilizer). 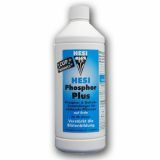 Hesi Phosphorus Plus is used in conjunction with Bloom Complex in the second half of the flowering phase. During flowering, the plant develops an increased need for phosphorus and potassium. 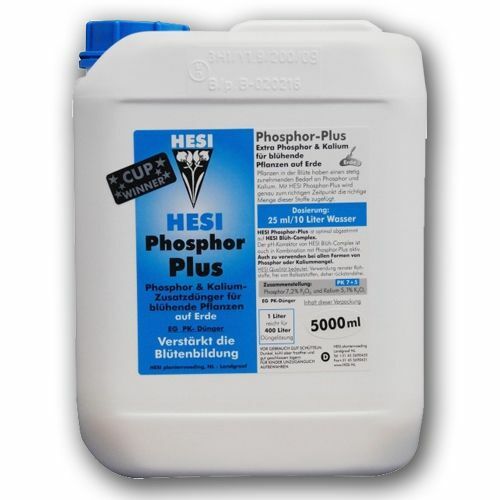 With Phosphorus Plus we give the plants the right resources at the right moment: phosphorus for extra flower formation and potassium for rapid transport to the flowers. 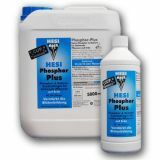 Hesi soil fertilizer are adapted to conditions in soil and ensure that the plants are maintained in an optimal way. Thanks to the use of high-grade ingredients, the plants to all the substances offered, so that no residues remain. 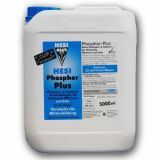 Phosphorus Plus provides powerful flowering! 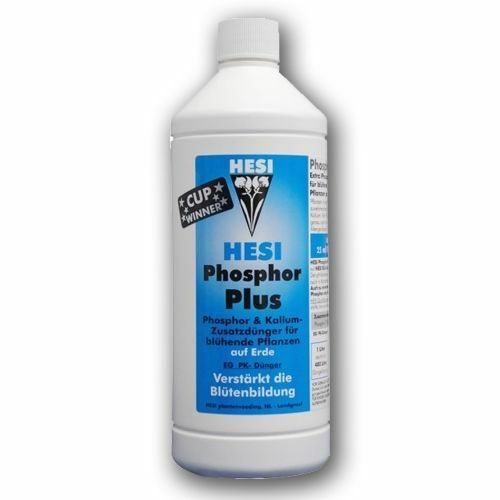 Add it to the solution in the second half of the flowering phase - along with Hesi Bloom Complex.